As the mother of two adult sons I have become aware that my parenting continues into their adult lives, but it takes a different approach. 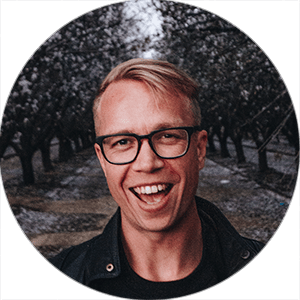 When approached by my sons, I am constantly assessing and asking myself if this is the adult coming to partner with me, adult-to-adult, or if this the needy child who requires me to nurture? And I have had to ponder, at times, when I should step back and allow mistakes and stumbles to be made, for learning to take place, when I need to step-in with advice and/or parental authority, and when I am running to save one from themselves. Childhood emotional and social issues don’t always get resolved when one becomes an adult, and sometimes they are magnified, tipping into a full-blown crisis. This is my story of my youngest son, as he embarks to take on the world, entering university, the struggles he encounters, and how we both come to understand that strength comes from a willingness to be vulnerable; asking for help is a necessity. It’s hard to reach out. Admitting you aren’t strong enough, that you don’t know, or that you’re incapable of doing what everyone else seems to be able to is terrifying. It feels humiliating, like you’re failing everyone you care about, or at least it did for Jake. 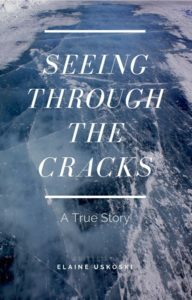 Seeing Through the Cracks is a story about how he learned to reach out and accept help as an adult child from his mother. And he learned it the hard way. Previous Post: Does Chess Count as Gaming? Should You Play It? Next Post: Day 90: No Longer Wasting My Life Gaming. A Letter to the Community by Robert.